main courses : Managing Oneself, Managing My Team, Managing for Opportunity. 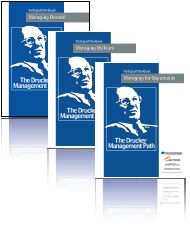 Peter Drucker Society to introduce DMP course in Korea. 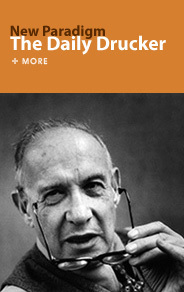 - Course consists of the basic 3 steps : ' Learn-Explore-Apply'. Each step is proceeded with the core contents.